Prem Nazir was a legend. 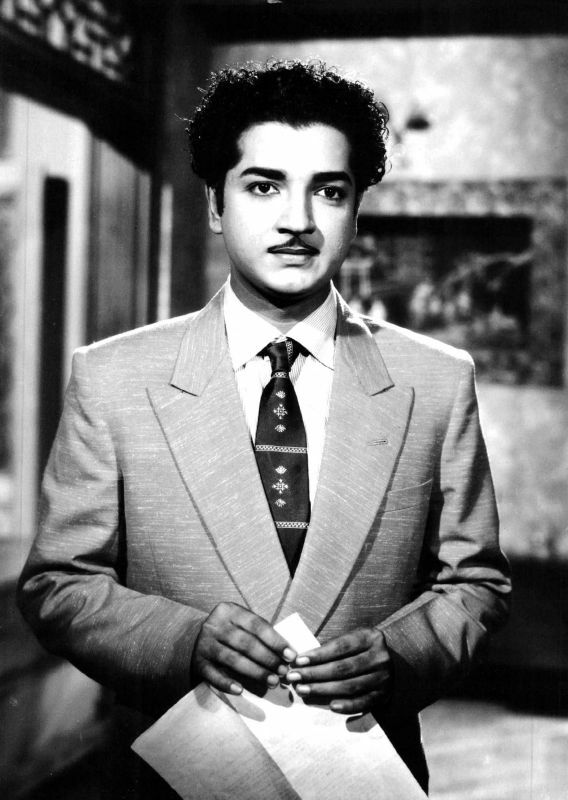 He was the first superstar of Malayalam cinema and the only evergreen hero. He enjoyed fandom like no other actor of his time. R. Gopalakrishnan, a former cinematographer, is paying tribute to the great actor through his book Nithyaharitham. G. Sureshkumar, the chairman of the Prem Nazir Foundation, helped Gopalakrishnan in the preparation of the book. It will be released by none other than Mohanlal and Mammootty at a function to be held on Sunday. Nithyaharitham has around 2000 pictures and details the life incidents of Prem Nazir in 1000 pages. The book is divided into 11 chapters, each titled with names of Nazir movies. His life story is given the title Ezhuthatha Katha. The chapter Ee Ganam Marakkumo lists the songs in which he performed while the chapter Manushya Bhandhangal is about Nazir’s friends and family. The author collected information about the actor from 180 people who had worked with him. 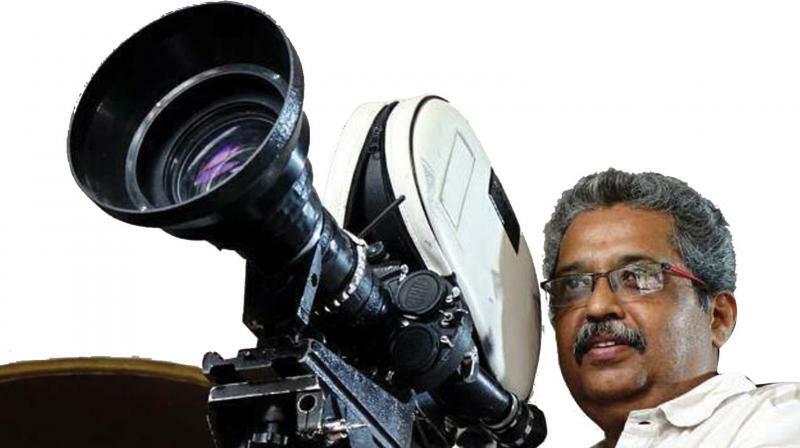 “The aim of the book is to show the greatness of a legendary actor of Indian cinema,” says Gopalakrishnan. The book can be considered as an encyclopaedia on Prem Nazir. They took 23 months to finish the works of the book and it is being considered for the Guinness World Record. Prem Nazir debuted in cinema with Marumakal in 1952. He rose to stardom during the 1950’s and enjoyed the tag of superstar till his death in 1989. He is famous for his kind nature and compassion towards people. He always helped people who were in need of money. The government honoured him with Padmabhushan and Padma Shri. He also won several State film awards. He holds two Guinness World Records — for playing the lead role in 720 films and for acting opposite the same heroine in 130 films (Sheela). The book release will be held at TDM Hall, Ernakulam, at 6 pm on Sunday. Minister A.K. Balan will inaugurate the function. G. Sureshkumar, Dr. M.K. Muneer, Jayaram, Kunchacko Boban, Joshi, Kamal, Sibi Malayil, KPSC Lalitha and Janardanan will be present. A music concert featuring S. Jayan, Madhu Balakrishnan, Sudeepkumar, Afsal, Akhila Anand and Aparna Rajeev will follow the inaugural function. R. Gopalakrishnan has also written books about the first Malayalam sound movie Balan (1938), which was released in 2000. He won the State award for a documentary about J. C. Daniel. He got 13 awards for that documentary. The movie Celluloid was made based on that documentary.